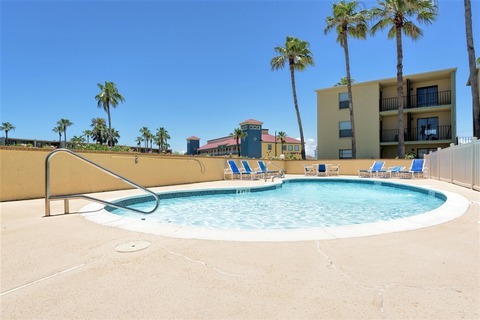 Pack the flip flops and get ready for the ultimate beach getaway in the South Padre Island vacation rental at Habitat Condominiums! 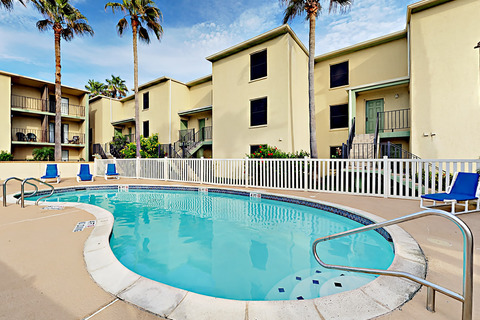 Located just minutes from the beach, Habitat Condominiums allows you to worship the sun at the ocean or from the onsite swimming pool. Whether you are searching for a comfortable condo for a few guests or a spacious multi room unit with resort-style amenities there is something to fit your needs. 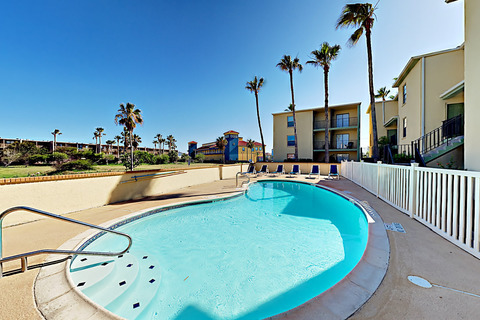 Habitat Condominiums is also located conveniently nearby to South Padre Island, Texas superb dining and shopping as well as numerous activities and attractions. So start planning your Texas Gulf Coast vacation today! Use the search above limiting the search for our vacation rental properties by Habitat Condominiums only.